Being told ‘you sound young’ is not a compliment at work. Being perceived as ‘young’ can detract from your professional presence because people associate age with wisdom and gravitas and youth with impetuousness and immaturity. People assume, incorrectly, that a young person should not be given significant responsibility, be promoted to senior positions, or be allowed to make important decisions. 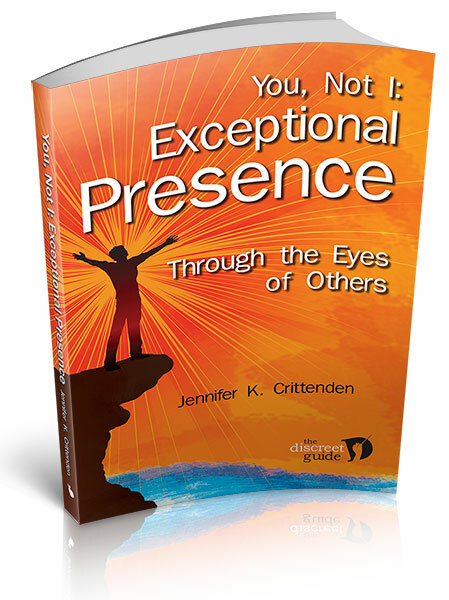 Sometimes managers report that an employee ‘lacks executive presence’ when they really mean to say that he or she is just young. If you are an ambitious albeit young person, you can help overcome this bias by speaking in ways that don’t make you ‘sound young.’ I hasten to add that there’s nothing with ‘sounding young,’ particularly if you are young, but if you are trying to have others see you as a serious person whom they should listen to, you may have to adjust your behaviors to change their perceptions. 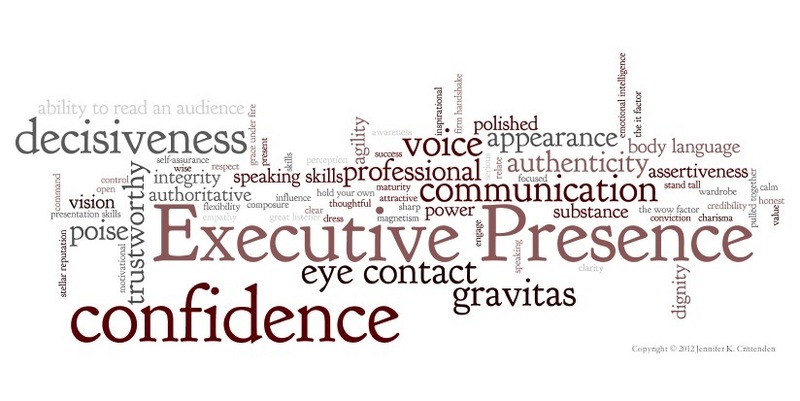 Creating a strong professional presence could be called managing perceptions. Superlative or Exaggerated Language – “Sooo awesome” “the biggest hug” “ton of” “huge” “exact opposite” “totally true” “xxxoooxxxooo” “way fun.” While I love the enthusiasm that lies behind these expressive terms, they border on gushing. Try to choose more precise language that describes what you really mean. Urban Lingo – “LOL” “poned!” “I know, right?” “I was like really?” “psych!” “douche.” This is the verbal equivalent of wearing a hoodie at work. Again, I admire the creativity and cleverness that goes into these new words, and having fun with language is great, but the point is to recognize that these terms are associated with young people. If you use them at the right time, it can be a powerful indicator that you know what’s going on in the world and aren’t lost in the past, but if you use them to the exclusion of other more traditional ways of expressing yourself, you may find that they work against you. Talking Too Fast – “SometimesYoungPeopleRaceThroughTheirWordsWithoutTakingABreath” Slowing down will make you sound more thoughtful and deliberate. High Pitch or Excessive Pitch Fluctuations – Children have very high voices, so a high pitch will make you sound young. You might consider lowering your pitch if callers ask to speak to your mother when you answer the phone! If lowering your pitch sounds artificial to you, you could try to increase the resonance or hum of your voice to achieve more depth and richness. Young people also sometimes exercise dramatic pitch changes, when their voices will fly up into the stratosphere, particularly if they are excited. Listen to see if you have this habit and consider reserving it for conversations with your friends instead of as your work style. Uptalk or Valley Girl Intonations – This is a rising tone at the end of your sentence, instead of closing with a vocal ‘period,” a drop in your tone. “People talk like this?” “And it bugs other people a lot?” “They don’t know if you’re asking a question?” “And if they’re supposed to answer?” In defense of this mannerism, people who do this are often asking for validation or to show their humility, so they don’t sound like a know-it-all. The problem is that, in the workplace, you are supposed to be a know-it-all, or at least a know-a-lot. If you can’t close your sentences in a solid declarative fashion, you sound unsure, which harms your credibility. If you know that you have this habit, try to practice mixing in some solid declarations with a lowered tone at the end of your sentence. Sing-song / Baby Talk / Deliberately Mispronouncing Words / Demeaning Language – “Helloo-oo” “I’ll be right baa—aack” “Tho Thorry” “She’s in the potty” “Awww, did the big bad boss hurt your feelings?” “It’s just little old me.” Old people make these mistakes too, but they all detract from your professional image as well as irritating the dickens out of your colleagues. Drawing mouth down to show bottom teeth / Clenching jaw – “Rally, dahling” “Uh, okAY” “whatevaa” This usually accompanies a bit of eye-rolling and a snide comment. People do this when they are channelling their internal petulant child. It may be charming on a teenager, but you don’t want to sound like a teenager at work. I’ve seen professional women do this also, particularly on camera, perhaps as a way to disguise their nerves. It appears contrived and distracting. 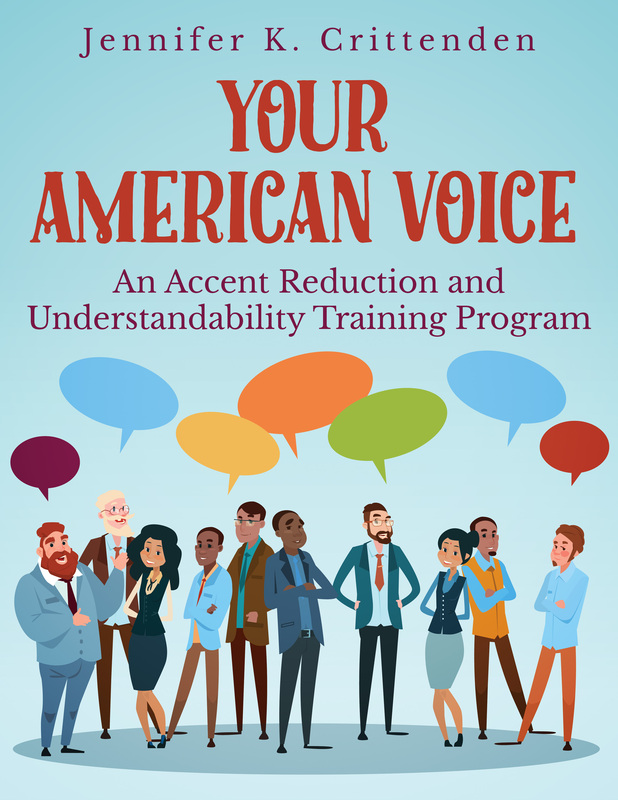 Vocal Fry / Creaky Voice – This habit of speaking in the lowest vocal register and rasping or croaking the words, particularly at the end of sentences, seems to be prevalent among young American women and girls. They seem to frequently “fry” filler words and add-ons “ya KNOW” “I’m like NO” “ya THINK?” You can also find plenty of professional women who use vocal fry (Jill Abramson, editorrrr of the New York Times, for example) to deepen their voices and sound more authoritative. It sounds artificial to me and takes away from your message. Others really hate it, so beware of this double-edged sword. And last but not least, those youthful filler words – “you know” “like” “wow” “I mean” “really” “so.” Using these words is a hard habit to break, but if you can knock out half of them, that’s a big improvement. One trick is to substitute a pause in your speech instead of the filler word. That gives you time to think of what you want to say and gives your listener a chance to process what you’ve said. It also helps to slow down your speech and give it more a sense of deliberation. If you are young, or have been told ‘you sound so young,’ listen for speech patterns, word choice, or verbal mannerisms that might be contributing to others’ perceptions about you. If you are interested in enhancing your professional presence, consider modifying or reducing these vocal habits to help others take you seriously at work. How you speak can be a unique and interesting characteristic about you. You just want it to send the right message about who you are.